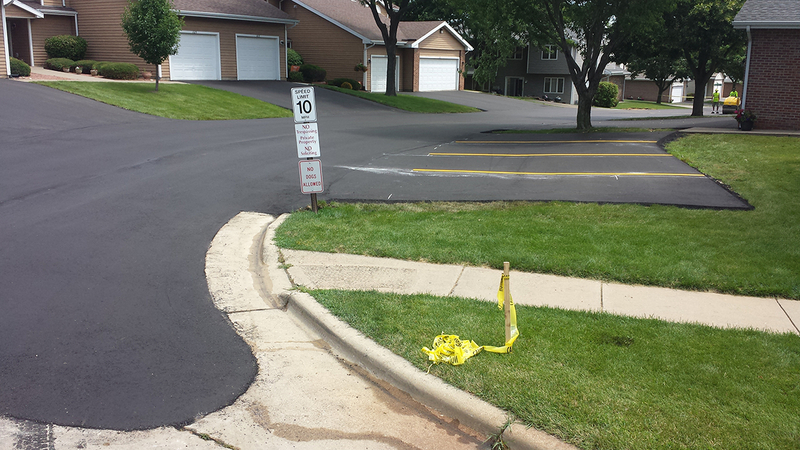 Careful planning of your asphalt project will ensure longevity of your investment. 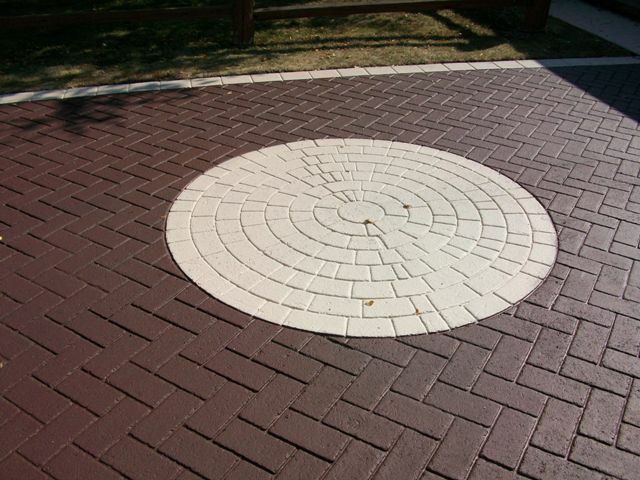 At United Paving Company we have the experts with years of experience overseeing every step of our projects and back our products by the industry’s best warranty. 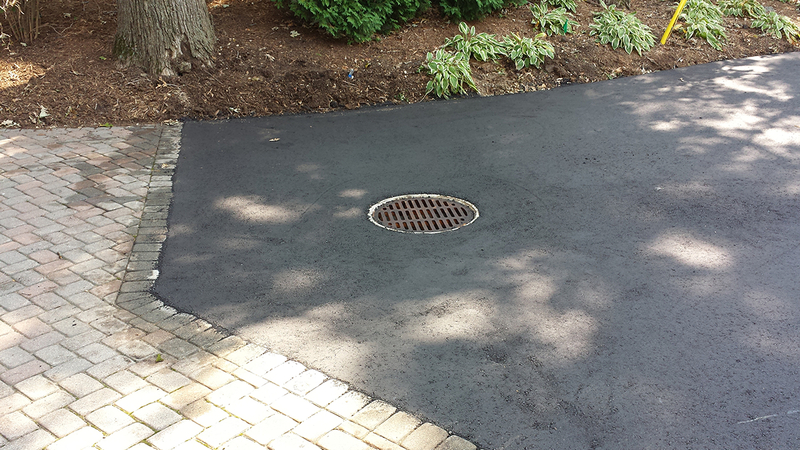 Whether you are considering a driveway replacement or repaving a parking lot look to the professionals at United Paving Company to make your asphalt paving project a success! 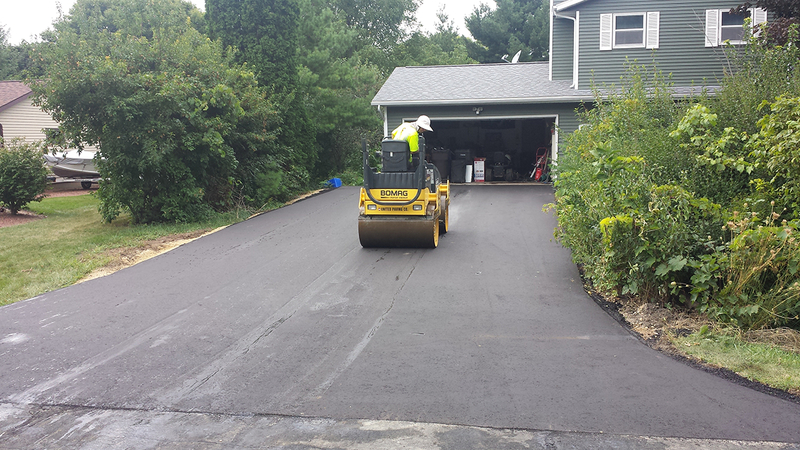 Not all asphalt will be used the same and one of the first steps we take is considering the application of your pavement. 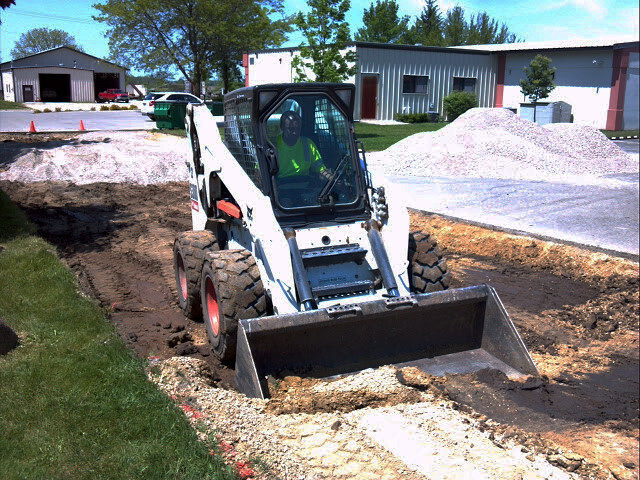 Your onsite estimator will take into account the load and traffic that your pavement will experience and determine, by use of quick field test and formulas, the necessary depth of the layers of the asphalt. We stand behind these assessments by providing the best warranty in the industry ensuring peace of mind long after project completion. 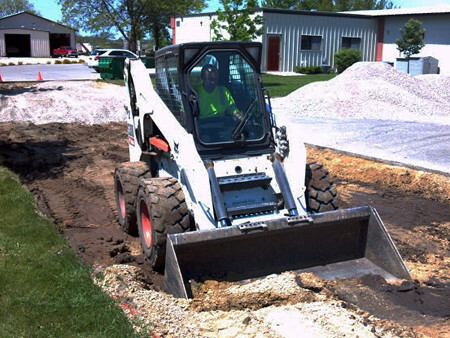 At United Paving Company we work hard to make sure your experience with us is pleasant and professional and we know you want the same for your customers as well. By providing smooth pavement into your business you are taking the first step to ensuring your customers are comfortable and free from distractions even before they enter your door. 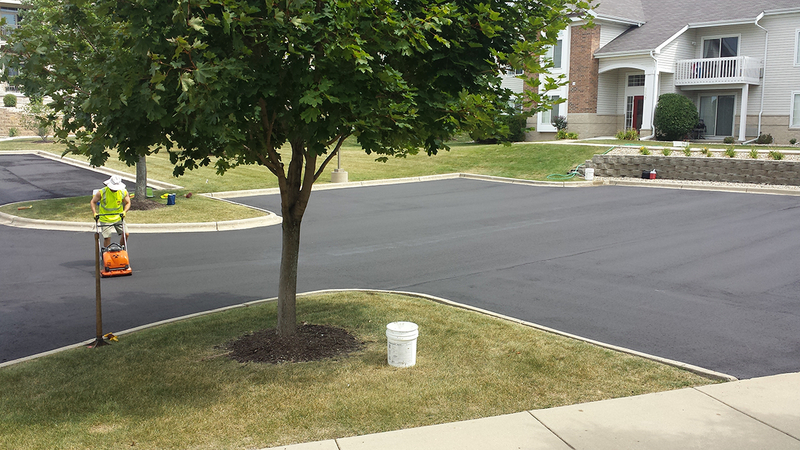 We focus on the details of your pavement project and the result is long-lasting, smooth asphalt for years to come. 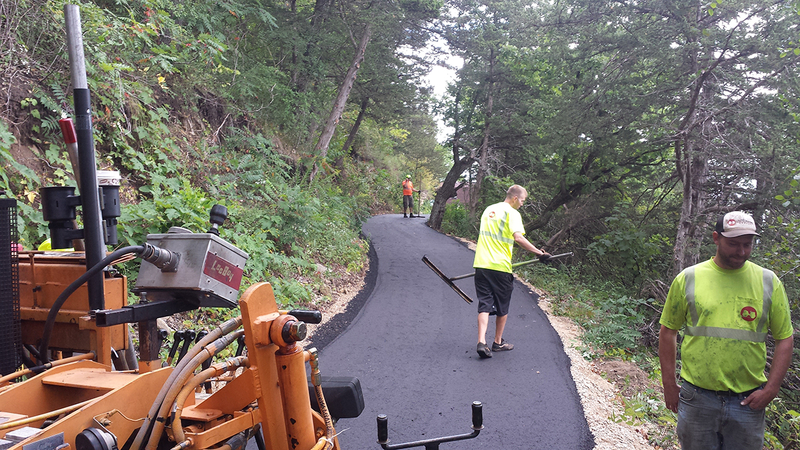 Why Choose United Paving Company? 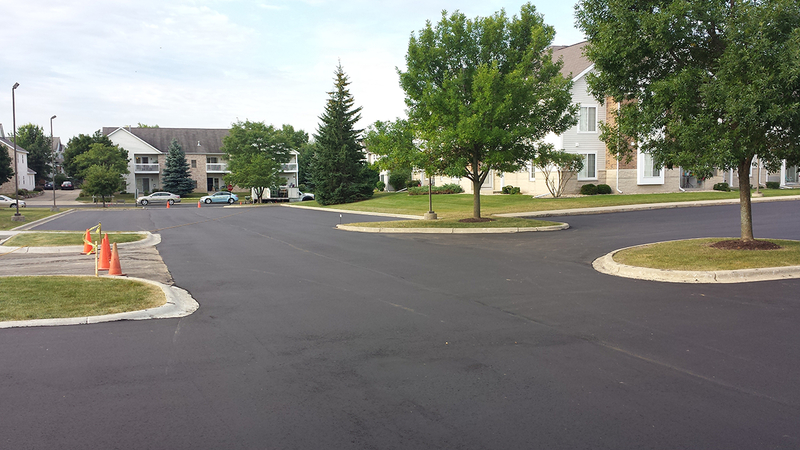 We know that you have many choices when it comes to asphalt services in the greater Madison WI and Beaver Dam WI areas and appreciate you taking the time to see what we have to offer. 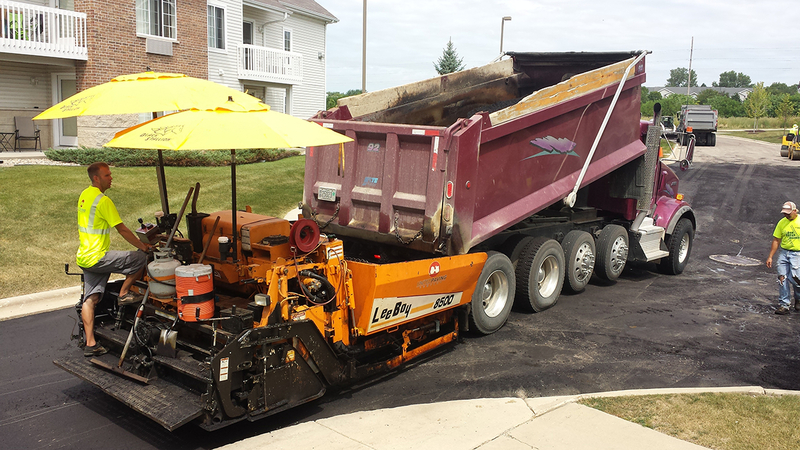 You expect your asphalt investment to last for many years to come and we provide the attention to detail, friendly customer service and 2 Year Gold Warranty automatically with every job to meet that expectation. 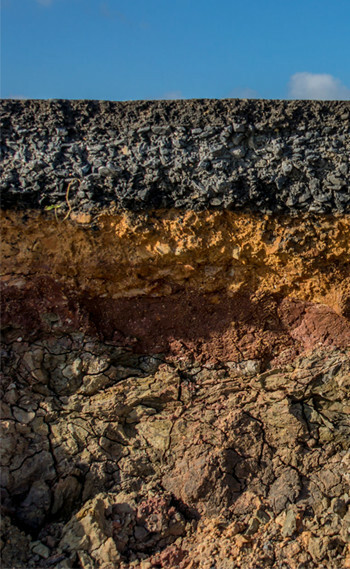 At United Paving Company our 50 years of combined asphalt paving experience is clearly evident every step of your project. 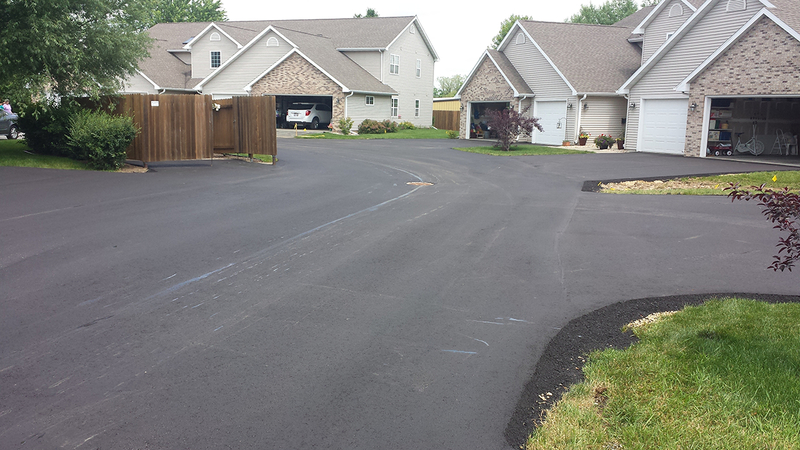 Contact Us Today to see why many others trust us for all of their asphalt needs. Nikki and I want to thank you and your team for everything. You guys are extremely thorough and we appreciated you and Luke communicating and working with us through the entire process. You are all obviously knowledgeable and very professional. I’ll recommend United Paving to anyone we know. Thank you guys for a job well done! 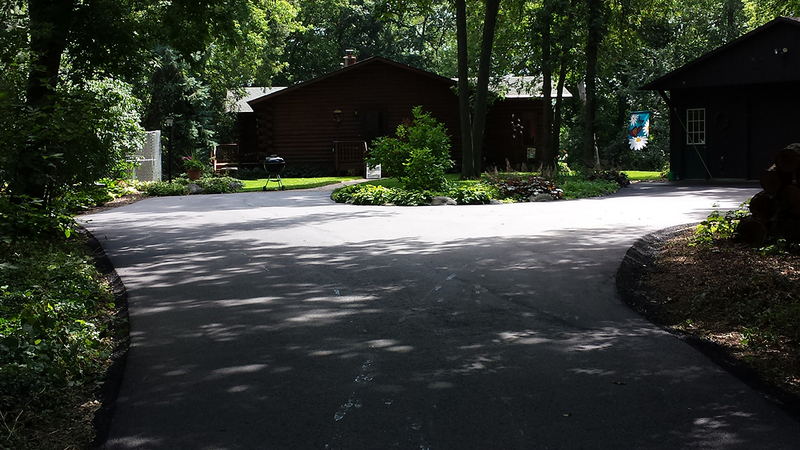 Our driveway looks great!